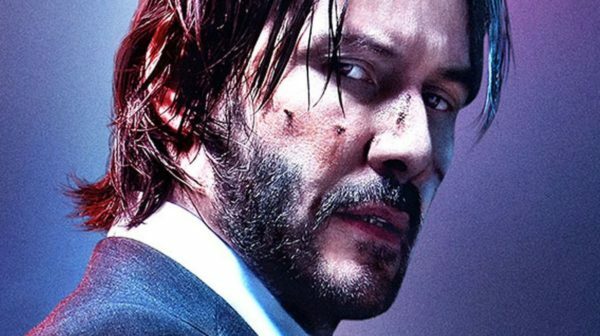 The official John Wick Twitter account has tweeted a moody moving image teaser poster for the Keanu Reeves threequel, heralding the fact that the film will be released one year from today. With Halle Berry the most recent rumoured addition to the cast, John Wick: Chapter 3 will see the return of Reeve’s fugitive gun-for-hire, alongside Cassian (Common), the Bowery King (Laurence Fishburne) and Ares (Ruby Rose), while Hiroyuki Sanada (47 Ronin,The Wolverine) will portray the new villain, said to be the head of a Japanese crime syndicate. Chad Stahelski (John Wick, John Wick: Chapter 2) returns to the director’s chair. 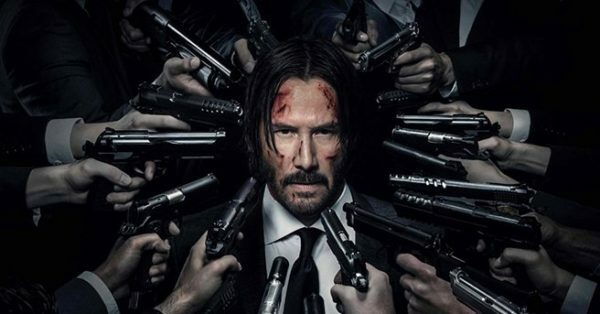 John Wick: Chapter 3 will be released on May 17th 2019.